Zubsolv is a relatively new drug like suboxone. Both are a sublingual tablet that is used to treat an opioid addiction. Addicts are given these medications when coming off of opiates like heroin. 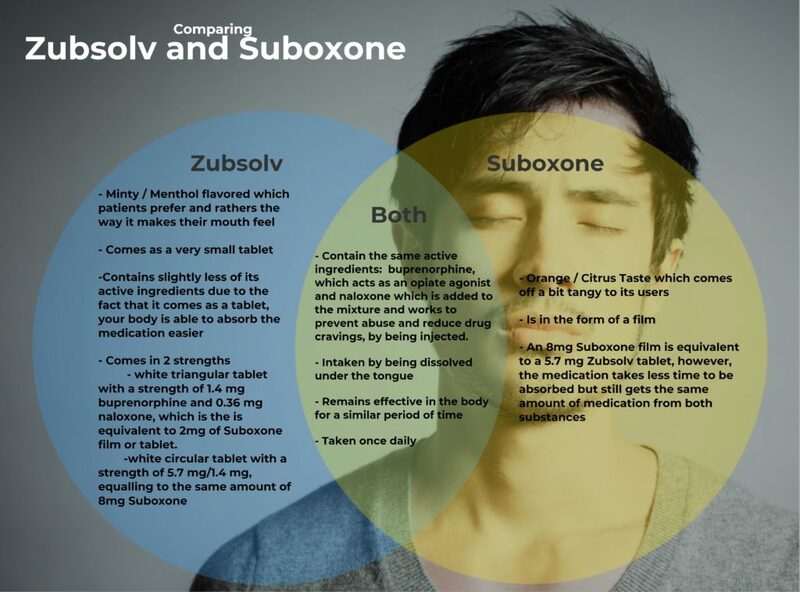 Zubsolv is the result of combining buprenorphine and naloxone, both of which are opiate treatment drugs. The mixture made to create Zubsolv was done to prevent further addiction. Its effects tend to work faster in the central nervous system, as well. This newer drug is used to treat addiction to opiates such as Heroin, Vicodin, Oxycodone, and Dilaudid. Zubsolv, like all medically assisted opiate treatment options, still has the potential for abuse. In many cases an addict can find ways to use it in-between or simply as a substitute for their drug of choice. Drugs like Zubsolv and Suboxone can work in a controlled clinical or medical environment. It can just as equally help under the very close supervision of a doctor in a medication assisted treatment setting. Additionally, use of Zubsolv is commonly seen in a residential treatment facility or drug rehab facilities. 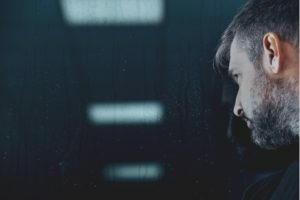 Usually, the goal is to slowly taper down the dosage off the medication allowing the addict time to get access to tools and techniques in recovery. It isn’t a solution “pill” but rather a tool to help maintain a life free from opiate addiction. The combinations in Zubsolv works both individually and together. In that, naloxone blocks the effects of the opioid drug. It blocks the receptors in the central nervous system from pain relief and feelings of well-being that accompanies opiate use. Thus, naloxone simultaneously contradicts yet also coincides with the effects of its partner, buprenorphine. Buprenorphine acts as a sort of “synthetic” filler for the opioid receptors in the brain. Therefore, the addict coming off of opiates receives pain relief from this drug but doesn’t get high. Furthermore, the effects of buprenorphine last 24 to 72 hours, meaning the drug tricks the brain receptors into thinking it doesn’t need opiates as often. Zubsolv is a menthol flavored tablet that is dissolved under the tongue. Similarly to other opioid treatments, while using Zubsolv, it is typically accompanied by psychosocial support and counseling. This way, another drug addiction is not formed and it is used as it should be. However, with Zubsolv, unlike the other opioid addiction treatments, the user will be required to take much less of the drug in order to achieve the desired result. As mentioned before, the effects of the drug last up to 72 hours. Hence less of the drug is needed to keep up with the patient’s needs. Zubsolv is taken once each day and completely eliminates opiate withdrawal symptoms and drug cravings for a full 24 hours. Zubsolv is ONLY attainable by prescription from a medical professional. Contain the same active ingredients – buprenorphine – which acts as an opiate agonist and naloxone which is added to the mixture which works to prevent abuse and reduce drug cravings, by being injected. white triangular tablet with a strength of 1.4 mg buprenorphine and 0.36 mg naloxone, which is the is equivalent to 2mg of Suboxone film or tablet. 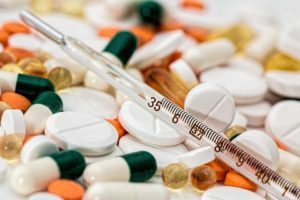 Why Choose Zubsolv Over Suboxone? Choosing this new opiate addiction treatment medication is entirely a personal preference. Keep in mind, which medication you need is based on which option your medical professional believes is the best for you. In this case, if you are unable to tolerate the way Suboxone films taste or make your mouth feel, then Zubsolv is the right option. Zubsolv may also be more affordable. To some, on the other hand, Suboxone may be less prone to forming a dependency. When a narcotic of any kind is used for a long time, it becomes habit-forming thus causing severe physical and mental dependence. This often results in leading the user to become addicted and believe that they are unable to cope or take on their daily routines unless they have taken the drug. Obviously, this is exactly the scenario we don’t want to happen. 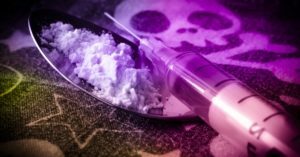 The purpose of Zubsolv and Suboxone are to wean opiate addicts off of their addiction already. Close watch, care, and dosage distribution must be taken when implementing. 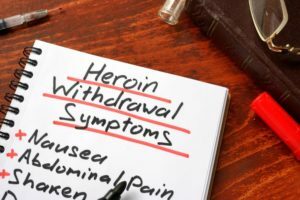 Dependence of the opiate drug may lead to severe withdrawal side effects if the addict has suddenly stopped taking the drug. Unassisted withdrawal may be so dangerous that it causes hallucinations, coma, or death. With the use of this new buprenorphine-naloxone combination, these symptoms can be prevented as the combinations act on the addicts’ central nervous system in order to prevent these withdrawal side effects. It can be especially beneficial during detox from opiate drugs. 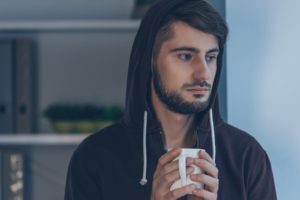 Although Zubsolv is a medication designed specifically to prevent withdrawal symptoms for opiate dependence, it still has the ability to give side effect symptoms. Side effects occur when you or your loved one first start taking the medication, as the body is not yet used to this foreign substance. Addiction is a serious illness that and should not be faced alone. If you or your loved one is struggling with addiction, do not hesitate to call us and one of our professional interventionists will be more than happy to assist you in getting your healthy, sober life back. At Preail Intervention, we have a 24/7 addiction and mental health helpline you can call. We have professionals who are ready to help you find treatment, detox, and recovery. If you have any questions or concerns, contact us for help. We have helped so many people onto a successful path to recovery. Likewise, we would like to help you through sobriety, too.